Today on Meijer's Big Steal pick up the Snow Joe 7.5-Amp Electric Snow Thrower (reg. $99.99) for just $69.99! 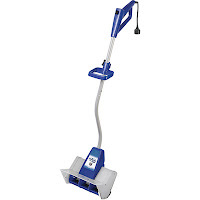 Weighing only 12-1/2 lbs, the Snow Joe 322P affords an ease of maneuverability unmatched by its competitors. Its powerful 7.5-amp motor throws snow up to 20'. Clearing paths 12" wide and 4" deep with each pass, the three-blade rotor effectively cuts through light snowfall. 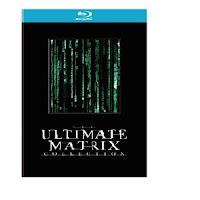 Ultimate Matrix Collection [Blu-ray] $25.49 Shipped! Matrix fans, head over to Amazon.com where you can currently pick up The Ultimate Matrix Collection [Blu-ray] for just $25.49! This is the lowest advertised price I have seen on this set. 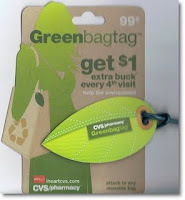 Make sure to be familiar with Rite-Aid's Coupon Policy before you head out. Coke product 12 packs 2/$5.00 (Limit 4)! !